"...Ageing is disease. Disease and its manifestation should be treated." Apart from backache, our patients often suffer from various figure defects, spinal curvature, muscle asymmetry, local accumulation of adipose tissue and cellulite, flaccid skin and skin creases, wrinkles, stretch marks, etc. Modern people want to have a grand look, to eradicate or at least to minimise the manifestations of their physical defects quickly and without a surgeon’s knife. In the majority of such cases the Aesthetic Medicine (AM) helps. 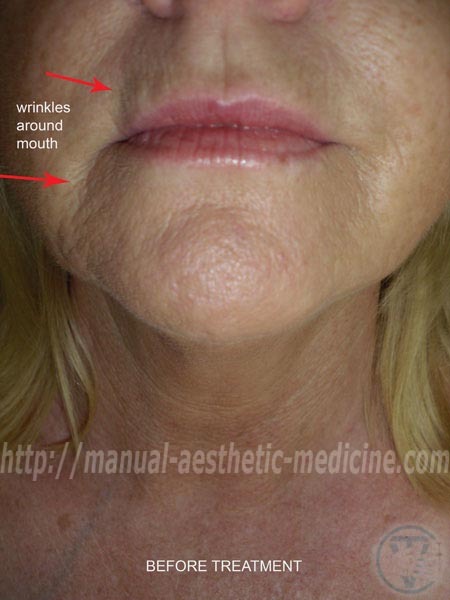 Of all the potential of techniques used in AM the most simple, available and rather effective is MESOTHERAPY. Mesotherapy represents a method of either intradermal instillation or not very deep (from 1 to 10 mm) instillations under the skin of drug substances. The injections are made with special needles which are applied either to the entire problematic zone or at certain points, e.g. acupuncture points. Usually multiple injections are made with the purpose of creating within the skin some reserves of the drug substances which will be gradually resolving and producing the planned curative effect. 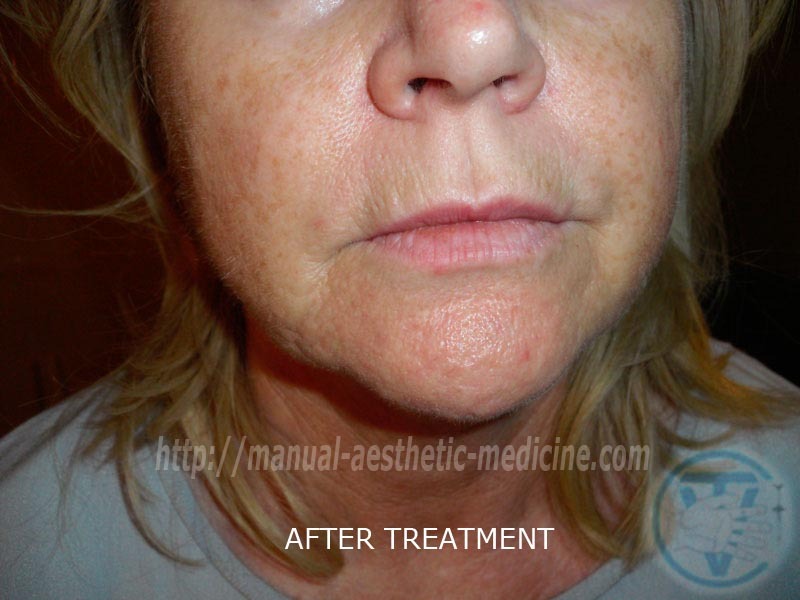 Mesotherapy is performed using one drug or a drug cocktail composed of a few substances. Mesotherapy can be successfully used both for pain management and for figure correction. It is known that the condition of the skin depends on the work of internal organs. In turn, the normal functioning of organs directly depends on their innervation from the central and autonomic nervous systems, which is carried out through the spine. Proceeding from this, the concept of manual and aesthetic medicine is based on the normalization of the operation of the spine and internal organs. 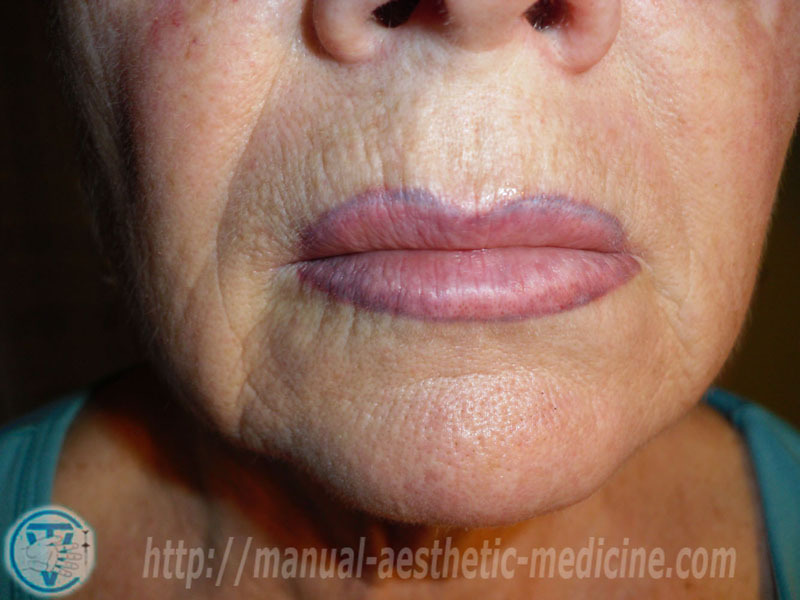 After this, it is proposed to perform aesthetic therapy of facial skin, body, and subcutaneous fat. In our opinion, aesthetic medicine based only on injection and/or scalpel does not stand up to criticism. Such work can be compared with the facade repair of the building, which needs major repairs. 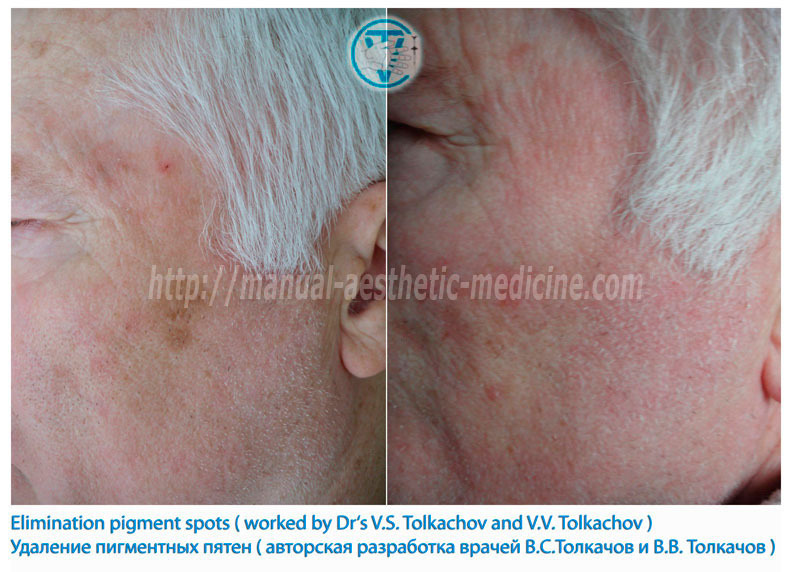 Therefore, the solution of the problems of aesthetic medicine, in the optimal form, should be systemic in nature. 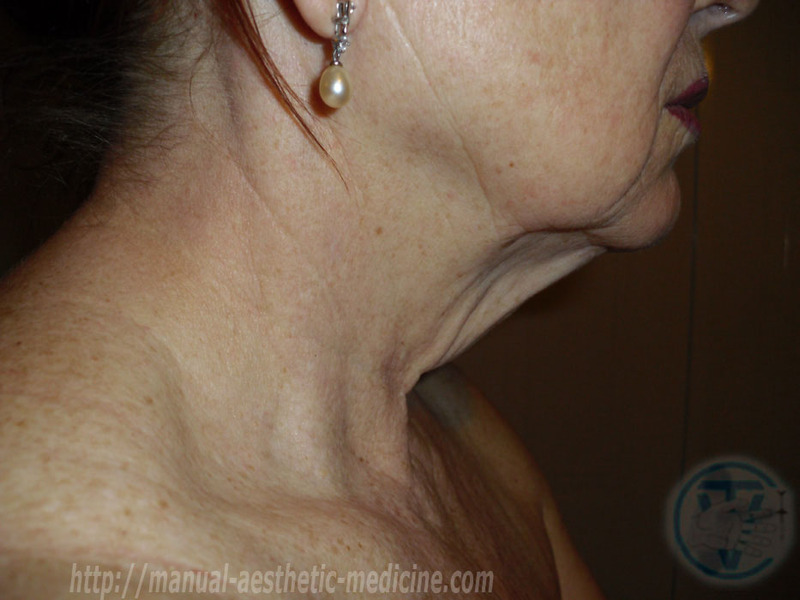 Manual-aesthetic medicine is what serves to fix these problems. For cellulites and local fat depots we use drug cocktails that possess a lipolysis activity. The effect of the active components included into the cocktails is predetermined to gradually dissolve the fat cells and to remove their cleavage products through the eliminative organs. 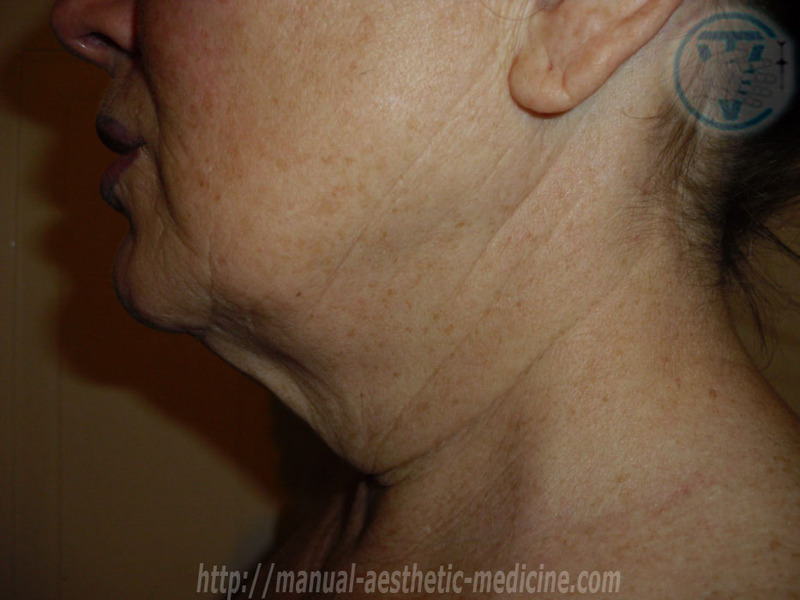 The manipulation allows to effectively remove the local accumulation of adipose tissue and to correct the figure shapes. At the same time at the spot of manipulations there remain neither cicatrices nor skin deformations as opposed to cases with surgical interference (liposuction). The general tendency in the modern Aesthetic Medicine (AM) is that the needle is more and more displacing the scalpel. Manipulation is also possible on the elderly and on pregnant women.